Why does Cool Antarctica partner with ExpeditionTrips? Do you dream of walking where thousands of exuberant penguins live, cruising in a Zodiac amongst glittering icebergs, setting foot on The White Continent at the end of the world, or taking a bracing polar plunge in the Southern Ocean to get bragging rights beyond anyone you know? At ExpeditionTrips we can help make these dreams come true! A specialist travel agency founded by former Antarctic Expedition Leaders, ExpeditionTrips sends hundreds of travellers like you to explore Antarctica each year. The mission is to help you to find your way through the multitudinous trip options available to select a ship and itinerary for your particular preferences. 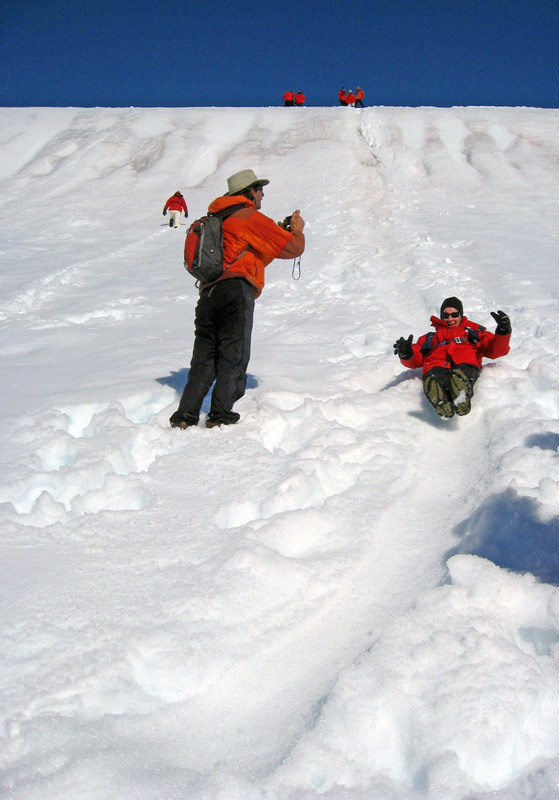 ExpeditionTrips has the most comprehensive portfolio of expedition-style trips representing all of the best quality experiences Antarctica has to offer, you benefit from their in depth expertise of Antarctica as a destination, and advice that is unbiased. Because they are compensated directly by their cruise partners, expert trip planning assistance is provided to you at no extra cost. "I am still walking on clouds! The trip was absolutely awesome!! You definitely picked the right ship and group for us." "Thanks so much, again, ExpeditionTrips, for introducing such a wonderful continent and journey into my life! Words just cannot describe the grandness and beauty Antarctica possesses - truly, as you said, it's like nothing else on earth." "The ExpeditionsTrips staff were exemplary. This is clearly the most professional, friendly and helpful group of travel experts I have ever dealt with. I usually make most of my plans independently, but in this case, the whole Antarctic experience was enhanced by the travel company. For those who make the Antarctic their first big adventure, they are in for the trip of a lifetime. I don't believe anything else can really match this." "I would definitely consider ExpeditionTrips again and recommend you to others. You were marvelous -- very accurate in your assessment of the different trips and objective and clear throughout the process. Your support prior to the trip was incredible. The honesty and integrity of the service is great." "Thanks so much, again, ExpeditionTrips, for introducing such a wonderful continent and journey into my life! Words just cannot describe the grandness and beauty Antarctica possesses truly-as you said, it's like nothing else on earth." Thorough, unbiased representation of Antarctic travel options. A dedicated Antarctic Expedition Specialist and Travel Coordinator to assist you with all aspects of the planning process from start to finish. Special savings with an insider's look at all up-to-date Antarctica travel offers. Assistance with booking accommodation in Ushuaia, Buenos Aires, Santiago, Punta Arenas, and other gateway cities. Options to extend your journey by exploring Patagonia, Easter Island, Argentina, or Iguazu Falls. Comprehensive documentation including reading lists, packing suggestions, a wildlife card, and more! 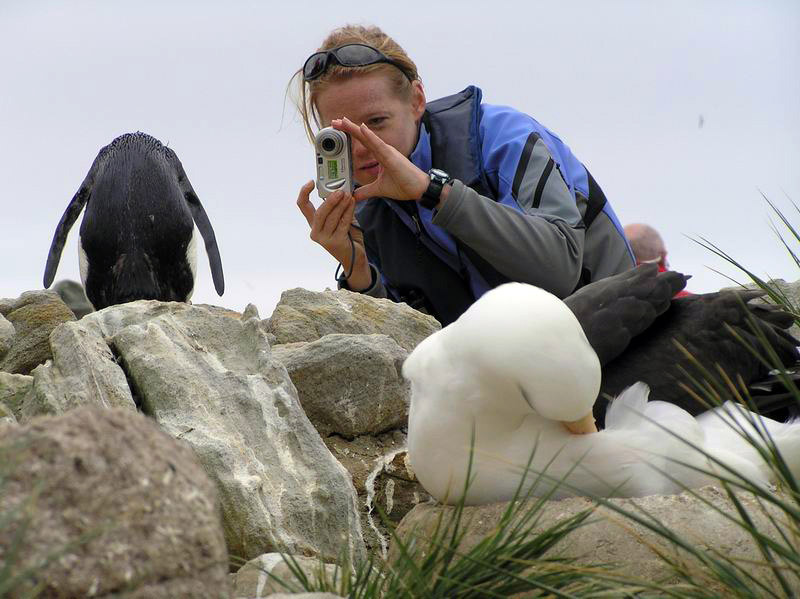 A member of IAATO - International Association of Antarctic Tour Operators. 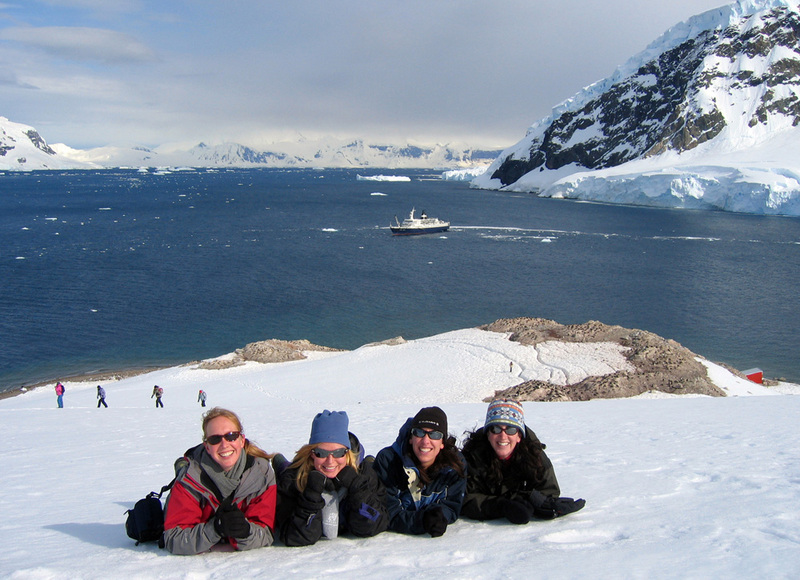 IAATO is committed to responsible tourism to Antarctica. Member vessels respect the guidelines of limiting passengers onshore to no more than 100 at a time, and each operation is carefully monitored. ExpeditionTrips works with the full scope of Arctic shipping companies - all members of IAATO. A partner of the Marine Conservation Institute - ExpeditionTrips is proud to support their ocean conservation programs and initiatives. A member of the Adventure Travel Trade Association (ATTA), which is an organization dedicated to raising the profile of Adventure Travel in the world travel market. Recognized as a â€œTop Travel Specialistâ€ for small-ship expeditions by Conde Nast Traveler, and Trusted Travel Expert for Antarctica, the Arctic, and Alaska by the exclusive Wendy Perrin WOW list.